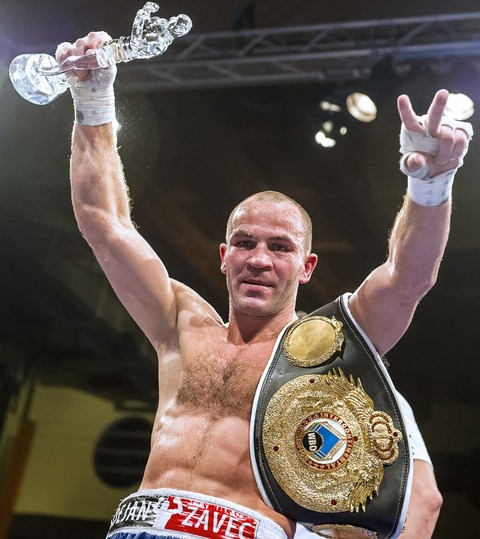 Former IBF welter champ Jan Zaveck will continue his way back and is featured on the Robert Stieglitz vs Arthur Abraham bill August 25 in Berlin. Zaveck will defend the WBO I/C title against an opponent to be announced. Zaveck have along with stablemate (SES) and reigning WBO supermiddle champ Robert Stiegltiz just finished a training camp Ptuj, Slovenia. According to trainer Dirk Dzemski, Zaveck is the engine in the SES team and push the others to new heights. With Zaveck and Stieglitz was also lightheavies Robin Krasniqi and Denis Simcic.